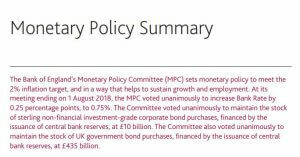 So, the Bank of England’s Monetary Policy Committee (MPC) has made the unanimous (all its members came to the same decision) to raise the Bank Base Rate by 0.25 percentage points, to 0.75%. 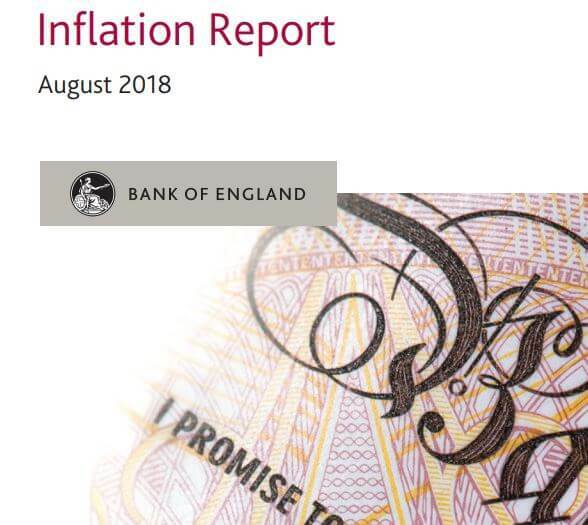 Why has the Bank of England raised Interest Rates? Basically, they say its inflation (which is like blaming it on the weather).